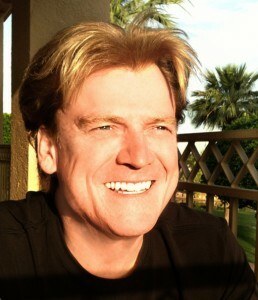 Overstock.com, one of the largest online merchants, with $1.3 Billion in annual sales, began accepting Bitcoin in May, following a keynote announcement by Byrne at BITCOIN 2014, an industry conference. Since then, the company has begun to hold 10% of its Bitcoin revenue in Bitcoin, and has made other motions of support, including funding Bitcoin research with three percent of their Bitcoin profits. Now, over the last few days, the company has announced a desire to do more — a lot more. 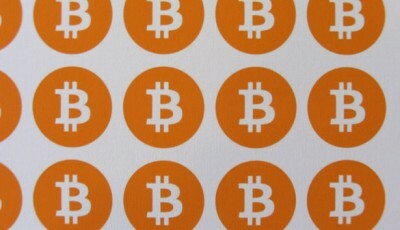 In a page created on Saturday on an Overstock website, the company discusses a number of ways of using the Bitcoin blockchain to issue securities (abstract financial assets that can be exchanged in a decentralized, pseudonymous manner), using a variety of different techniques, including Counterparty and NXT. This kind of cryptosecurity would be similar to a traditional corporate stock, but the trading and ownership would be enforced by a decentralized cryptocurrency network, rather than by a centralized exchange like NASDAQ or the NYSE. In the same way that Bitcoin moves control of money away from the central banks, a switch to this kind of system would move control of the stock market away from centralized stock exchanges. There are a lot of unsolved issues with issuing such a security, and Byrne wants to know if it’s possible – hence the web page, which aims to attract public comment, solutions, and discussion to held clarify some unresolved areas of the idea. 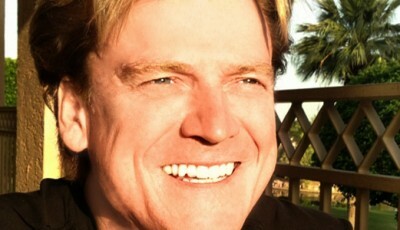 That said, it’s likely that Overstock would seek SEC permission before issuing such a bond. This kind of system would help to make issuing stocks more approachable for small businesses, and would make it possible for individuals to purchase equity in corporations in a way that is not currently possible: imagine a version of Kickstarter, where the backers are actual investors, and own a share of the corporate equity going forwards. It would also eliminate a number of unethical forms of trading, like naked short selling (the process of selling and asset without owning or borrowing it first, in an attempt to exploit short-lived arbitrage opportunities). It would also, of course, make enforcing financial regulation against, for example, insider trading more difficult, because it would be difficult for law-enforcing bodies to determine who owns a particular cryptosecurity in order to determine if legal action needs to be taken. Cryptosecurities would also put hard brakes on the minimum transaction time for high frequency trading due to the relatively large transaction confirmation times of Bitcoin, reducing the profitability of that industry (whether or not this is a good thing is, of course, up for debate). Byrne himself is a little bit blunter. This announcement was followed today by the revelation that Overstock would be offering its employees the option of taking their bonuses in Bitcoin. To incentivize them to take it, employees will be offered a premium over cash if they take it as Bitcoin. While most employees will likely sell their Bitcoin bonuses for USD immediately, many of them will probably choose to make any purchases that they can and need in Bitcoin (to avoid the loss of transaction fees on that money). This will stimulate the Bitcoin economy in a small way, and also help to push the idea of Bitcoin as a legitimate currency in the eyes of the public. With any luck, other companies will be willing to follow in Byrne’s footsteps.